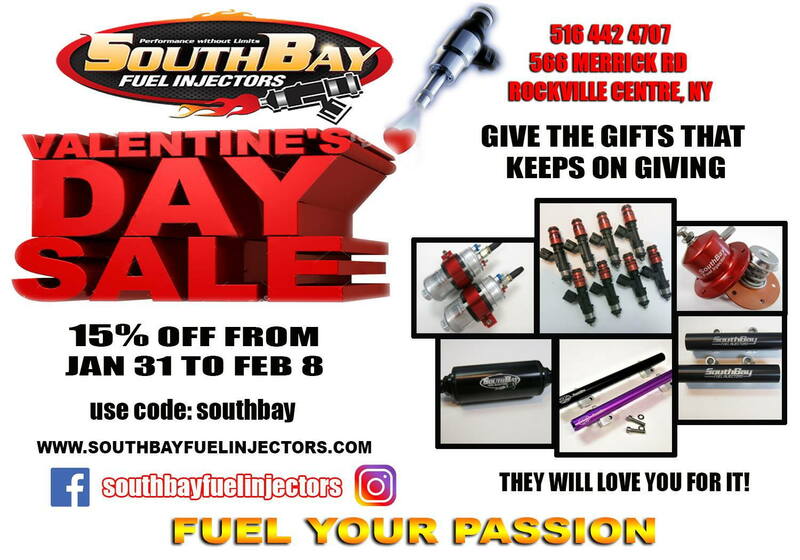 not sure if you were aware of our Valentines Day sale. Receive 15% off on all products! Unfortunately for some reason the promo code will not working with payments through paypal however it works just fine with a credit card. Sale ends tonight! Take advantage of the great savings! Last edited by southbay08; 02-08-2019 at 09:30 AM. Thunder Racing Labor Day Sale - One Day Only!! Quick Reply: SouthBay Valentines Day Sale 15% off!